The Ribbon of Green Concept Plan (1990) and Master Plan (1992) provide strategic direction for Edmonton’s North Saskatchewan River Valley and Ravine System. Edmonton's Ribbon of Green provides a high level of physical, biological and scenic variation that is rare in major cities of North America. Following the approval of the Ribbon of Green Concept Plan (1990) the Ribbon of Green Master Plan (1992) was completed. The Ribbon of Green Master Plan (1992) divided the River Valley and Ravine System into priority levels for planning and infrastructure and laid out a decision-making framework based on technical, policy and financial data. 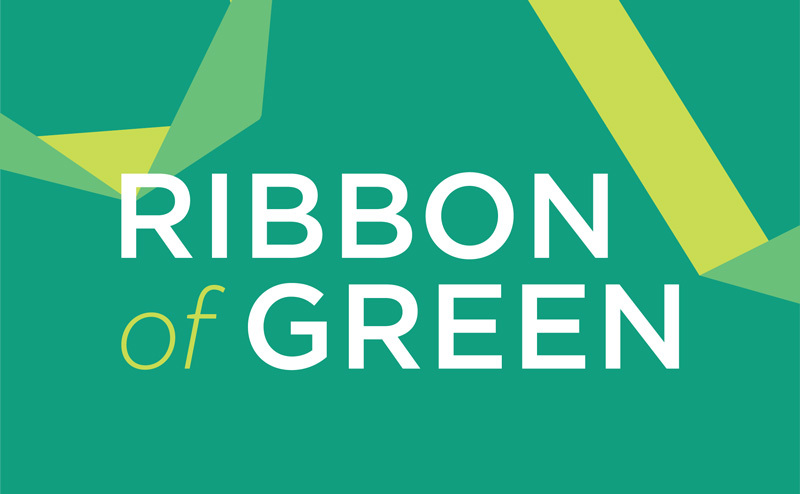 The Ribbon of Green Concept Plan provided a foundation for park development within the North Saskatchewan River Valley and Ravine System.